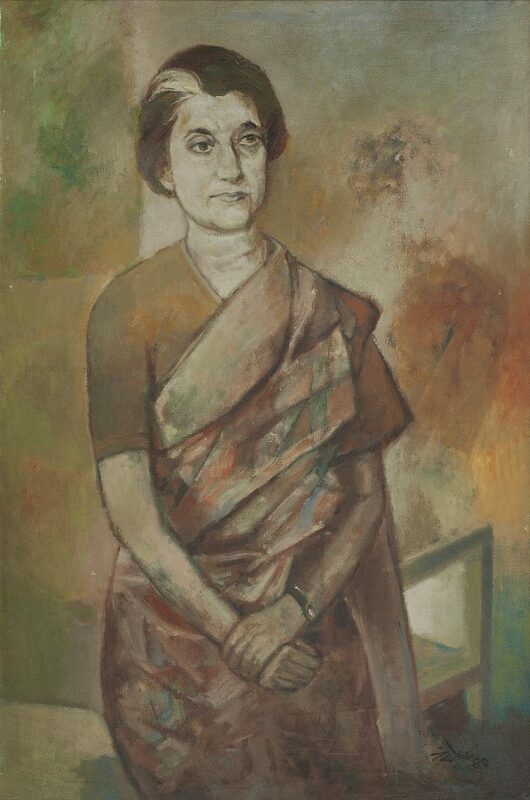 Born in Indore, N. S. Bendre studied art under D. D. Deolalikar at the Chitrakala Mandir and obtained his diploma in painting from the School of Art, Indore. 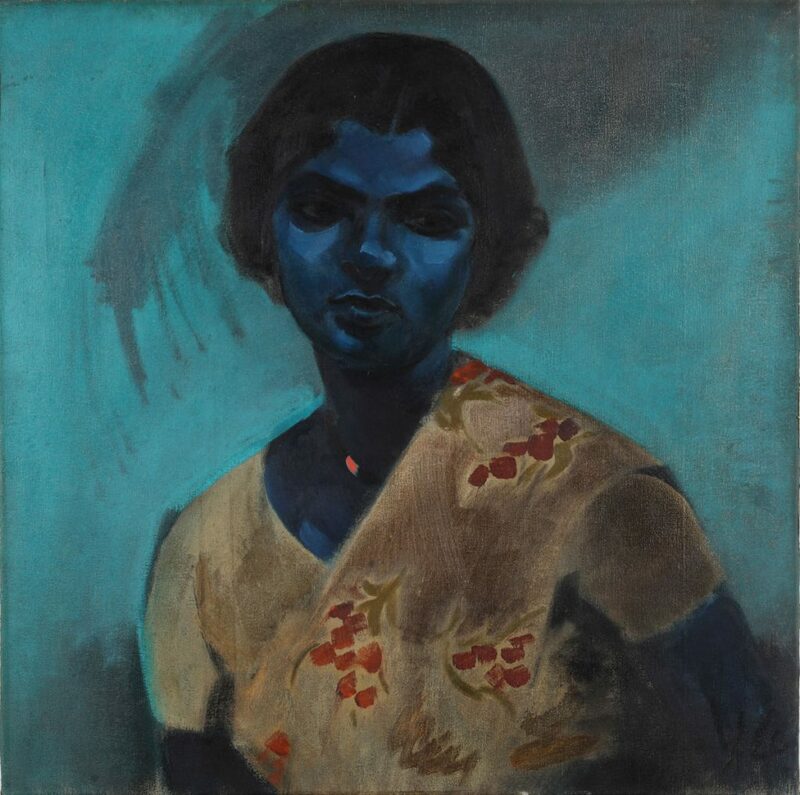 In 1940, he moved to Madras to work as the art director for a production company. In 1947, he toured U. S. A. under the sponsorship of the Philadelphia-based The Federation of American Artists, learning graphic art under Armin Landeck at the Art Students League in New York. He returned to join as the first reader and head of department of painting at M. S. University, Baroda from 1950-59. His works are widely known for a distinct cubism that fit neither within the synthetic nor analytic cubism of European modernism, but the influence of Western modernism in his works became apparent about two decades into his career. This started with the impressionistic quality of his pastoral landscapes in the Forties and his reading of cubism in the mid-Fifties. Up until then his works were characterised by a focus on the human form and expressionistic brushstrokes that were keyed in to the mood of the painting. 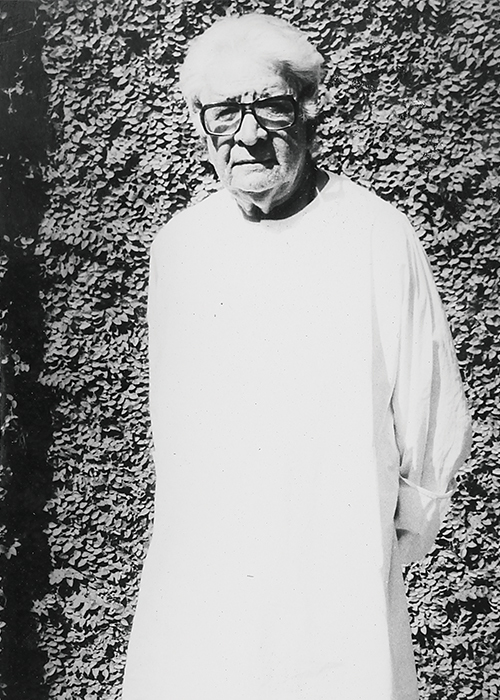 Bendre is known for his influential role in the formation of the Baroda Group of Artists in 1956 and in the founding of the Lalit Kala Akademi, New Delhi. He was a member of the Government of India’s first cultural delegation to China in 1952, and of the one to Japan in 1963. He was honoured with the Padma Shri in 1969 and Padma Bhushan in 1991, a year before he passed away.